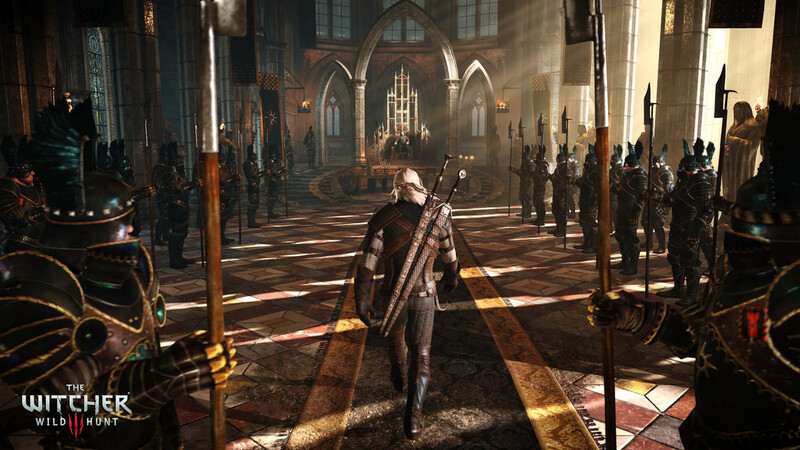 Chris Brown gives a rundown of The Witcher 3's performance across a variety of rigs in this special PC-only report. The Witcher 3 is a thrilling, expansive, and deep RPG with more character, emergent gameplay, and interesting stories to tell than any game released in the past few years. It is so good, Gameplanet awarded a 10/10 to the PlayStation 4 version. The PC version provides the same exceptional experience as the console release, with the added bonus of increased fidelity, draw distance, and performance. These things though do not come without a cost though, and there has been some controversy regarding both the visuals and the overall performance leading up to and into the first week of release. The biggest concern levelled at the game was the so-called ‘visual downgrade’ widely publicised prior to release. 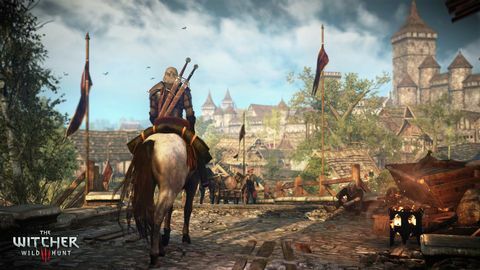 Thankfully, a day one patch increased the visuals for the full release and quelled some of the ire directed at the game and developer CD Projekt Red. So while not quite on par with early footage thanks to altered lighting and the loss of some particle effects, The Witcher 3 on PC is still a stunning game. It is easily one of the best-looking games on PC, and thankfully performance is also solid across the board, even on mid-range gaming rigs. 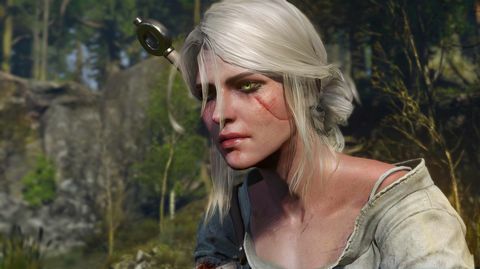 To CD Projekt Red’s credit, there are a wealth of graphics options and post-processing effects that can be tweaked in order to sacrifice some visual pop for additional performance. Turning off Nvidia’s physics-heavy HairWorks will provide the biggest bump in performance for the least loss of visual quality. It is an impressive feature, but one that eats frames at an alarming rate – even after a couple of patches. Scaling back draw-distance, anti-aliasing, and grass density will also give substantial gains in performance, but the loss of visual quality is noticeably higher. On a machine that doesn’t quite meet the minimum requirements, hitting a solid playable frame rate is quite achievable. On an Intel i3 with 8GB of DDR3 RAM and an Nvidia 560, 45 frames per second can be achieved on medium quality settings with little issue. Most post-processing effects like anti aliasing, blur, and depth of field will need to be dropped, but bloom and light shafts for those stunning sunsets can be left on. On medium the game is still quite beautiful, and more or less on par with the console releases. While hitting the magic 60 fps might not be within reach, 45 fps with minor fluctuations should be smooth enough for many gamers. 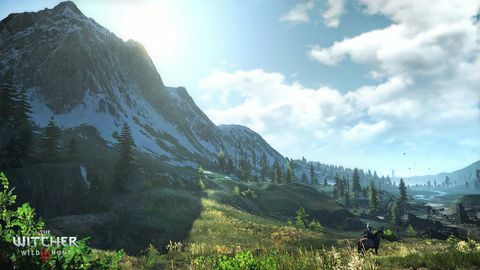 On a rig that meets or exceeds the recommended specs, The Witcher 3 is nothing less than stunning. HairWorks will still cause some issues here unless you’re sporting the latest high-end video card, but despite some reported performance issues, on a 780Ti the game can be played at mostly ultra levels at around 60 fps with only occasional drops in to the 50s or high 40s, but this will be unnoticeable for the vast majority of players. CDPR is still working on improving performance too, and with two patches released within a week of release the game is already looking and performing better. On the whole, the game is well-optimised for both AMD and Nvidia cards, with some advantages given to Nvidia due to specific features within the game utilizing that company’s own rendering technology. This may improve further with future patches, but unfortunately HairWorks in particular is going to be a sore spot for AMD owners. Controlling Geralt can be done with either a controller or keyboard and mouse. With the release of the latest patch, all keys can now be fully remapped and customised to whatever configuration you like. 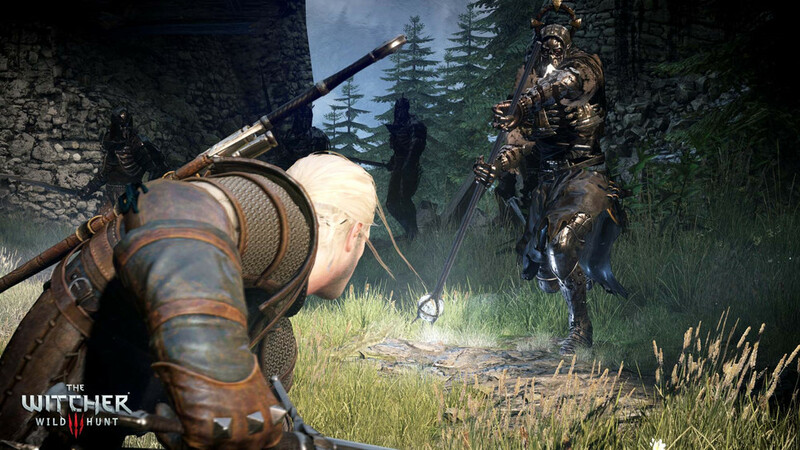 As was the case in the previous game, Geralt has a high number of animations for each action, and this can lead to some frustration for some finer movement controls on either control scheme. The finer control of keyboard and mouse along with double-tap dodging does eliminate most of the issues found when using a controller, despite the loss of analogue control. There is no control lag with either control scheme, and once a player has learned to work with the animation cycles, the game responds very well. The Witcher 3 on PC is truly an impressive game. 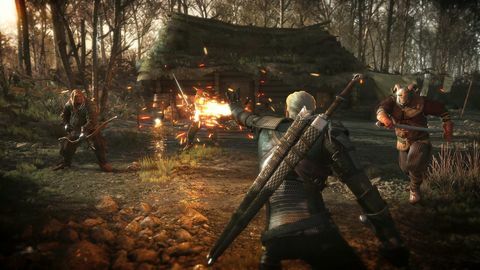 The team at CDPR have done a lot of work to provide a true PC experience with all the bell and whistles that a discerning PC gamer expects, and their commitment to continued support has already seen noticeable improvements to the game since release last week. The future of the game looks very bright, and once the mod tools are released it will be a very long future indeed. Much like that dreaded first date with an online match where the profile picture may be more flattering than the real-life experience, with The Witcher 3 at least it’s more make-up than made-up. Touting more brains than almost any other game out there, The Witcher 3 on PC necessitates a very lengthy commitment from any gamer wanting not only a good time, but meaningful conversation. We talk quest and level design with CD Projekt.